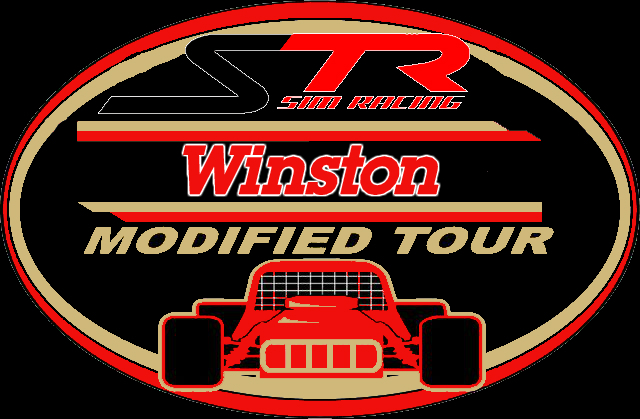 Winston Modified Tour Starts Tonight!! Thompson, CT – Tonight the Winston Modified Tour will kick off it’s season at Thompson International Speedway in a 125 lap feature event! Come join a slew of drivers looking to chase history and become the first winner in tour history!! Practice starts at 8pm with Qualifying at 9pm! Do you have what it takes to run by the grace of god and 600 horsepower?? Come find out tonight!